The cocktails just have to be tried and there is also free wifi so you can sip while you work! 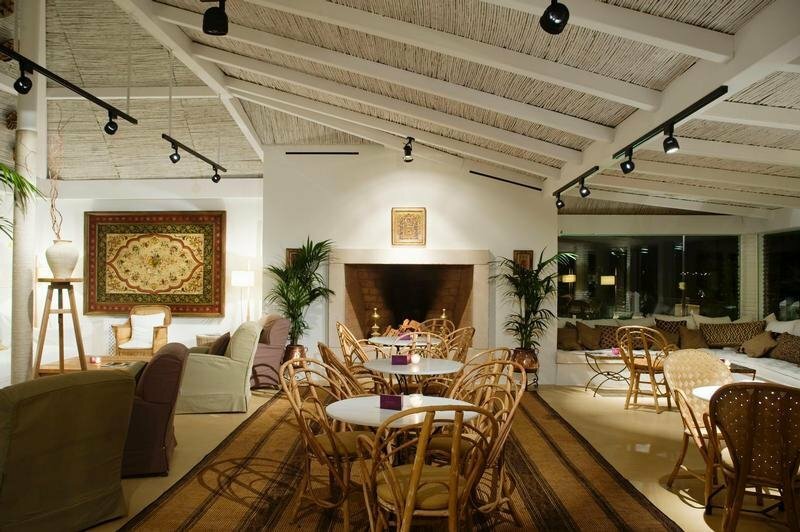 Cappuccino in Marbella is located on the beach front at the Hotel Gran Melía Don Pepe. Their philosophy is to offer a guarantee of quality, service and good music and we don't disagree! 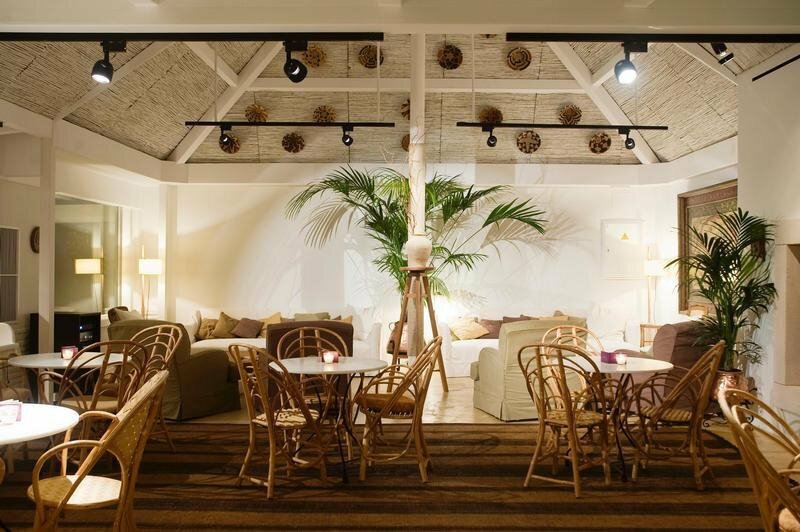 Cappuccino have already proved themselves as a trendy and popular venue on the beautiful island of Mallorca, so their launch here on the mainland in Marbella is welcomed ! 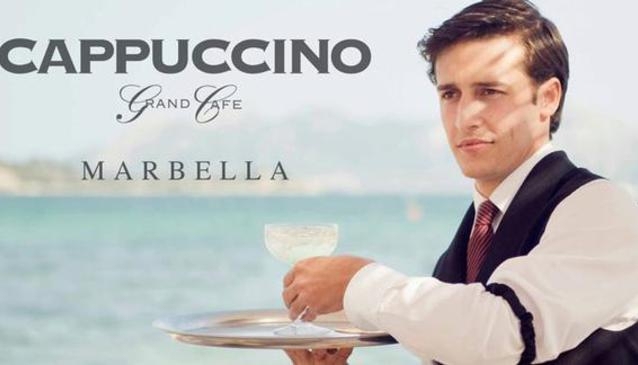 They offer the perfect cappuccino in the morning and some of the best cocktails you'll get to try by night as well as some very exquisite breakfast, lunch and dinner options. We're big fans of their iced coffee selection and their pastries and cakes are really quite naughty but very, very nice! They have live djs every night and the 'Cappuccino Sessions' are bound to become a regular event with the cool and chic crowd that live in this cosmopolitan part of the world. A place to be seen and a must visit for all die hard coffee lovers with a touch class!